Welcome to Deitonus. 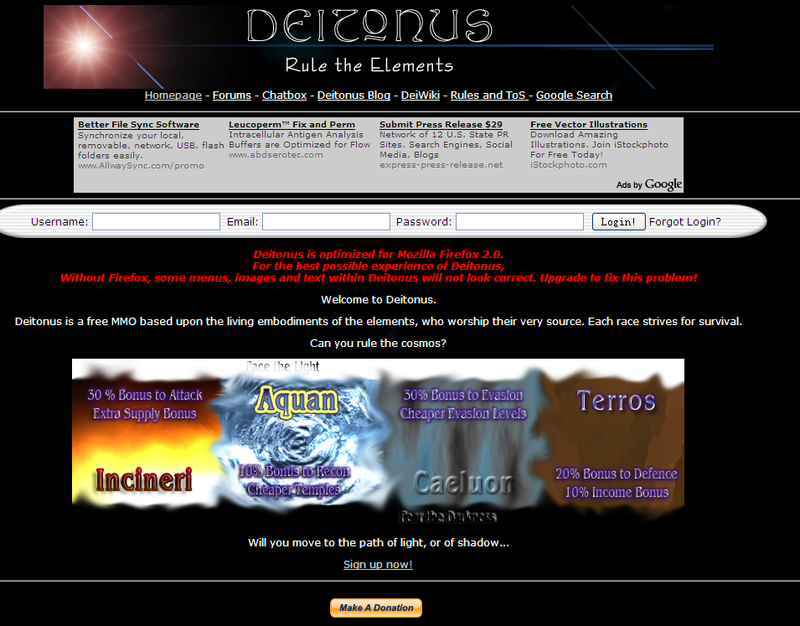 Deitonus is a free MMO based upon the living embodiments of the elements, who worship their very source. Each race strives for survival. 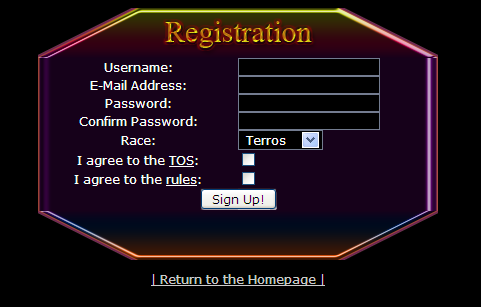 Can you rule the cosmos?